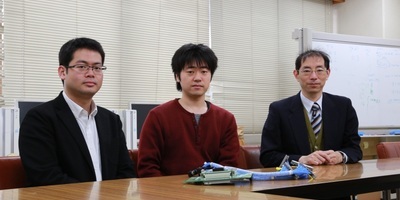 The research paper submitted by professor Miyamoto, of the Chubu University and his group was adopted by International Conference on Solid State Devices and Materials. 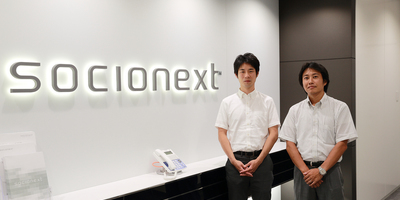 Professor Seiji Kajihara, of the Kyushu Institute of Technology, has a proven track record of conducting successful semiconductor test techniques while using CloudTesting™ Service. 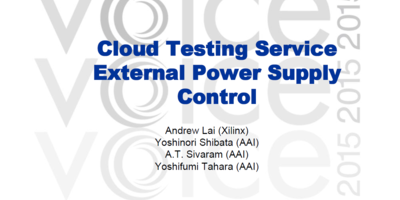 Xilinx, Inc. gave a presentation about their CloudTesting™ Service evaluation at VOICE 2015 which took place on May 12-14, 2015 in Silicon Valley, California. 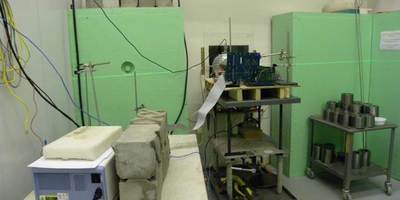 Marvell Semiconductor, Inc. evaluated SER (Soft Error Rate) of SRAM with CloudTesting™ Service. This firm in the semiconductor industry includes a course on basic semiconductor circuit operation and validation in its new-employee training program.